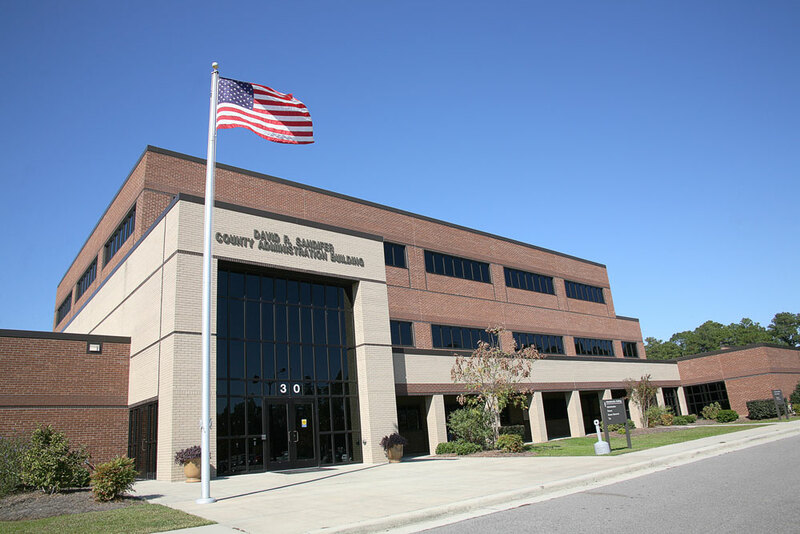 Brunswick County Utilities will present the findings of the CDM Smith study of methods for treating the water supply in a public meeting at 6:00 p.m. on Monday, March 19. The presentation will be in the Brunswick County Commissioners Meeting Room of the David R. Sandifer Building at the Government Complex in Bolivia. You can find the complete study and presentation here.